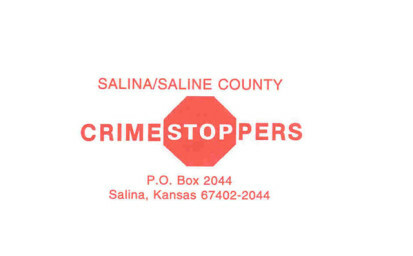 A pair of church burglaries that police believe are connected are this week’s Salina Crime Stoppers Crime of the Week. 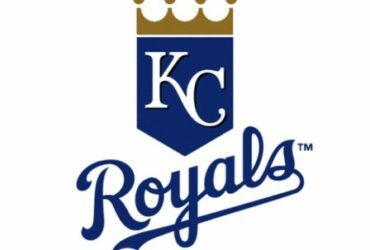 On Friday, November 10, 2017, the Salina Police Department responded to the Grand Avenue Methodist Church, 304 W. Grand, Salina, Kansas, in reference to a burglary. It was reported that between Thursday, November 9, 2017, at 1:00 pm, and Friday, November 10, 2017, at 10:00 am, unknown suspect(s) forced entry into the church. Taken during the burglary were an Inspiron Laptop, a guitar in case and guitar stand, 3 wired handheld microphones, 2 wireless microphones, 2 wireless microphone receivers, a lapel microphone with transmitter, 8 channel power mixer, 2 dual cassette players, and a transmitter for hearing aids. Total loss and damage were valued at $2100.